IBC Bank has many years of experience serving individual and business customers in international banking, ensuring that the interests of our customers are fully protected. 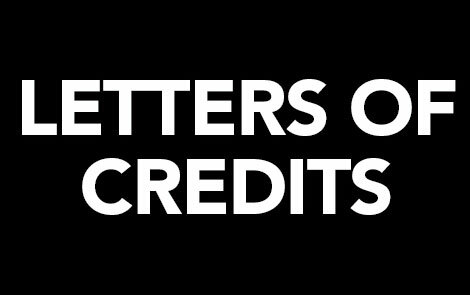 IBC Bank also offers customers more specialized international services including Wire Transfers, Letters of Credit and access to required Beneficial Ownership Certification forms. 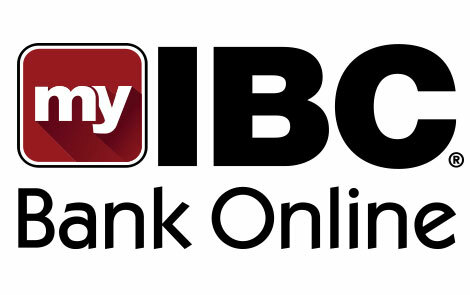 My IBC Bank Online allows you to manage your banking and other financial needs from any computer, regardless of your location, for FREE! 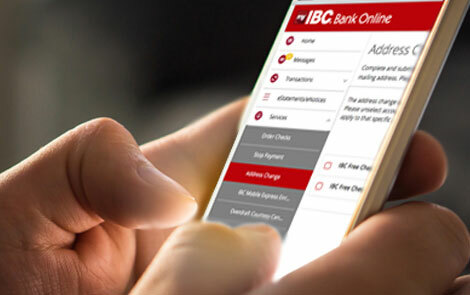 Created with your schedule in mind, My IBC Bank Online makes banking with us even more convenient. Mobile Banking is a convenient and secure way to bank on the go! All the online banking features available from your desktop are also available on your mobile device. 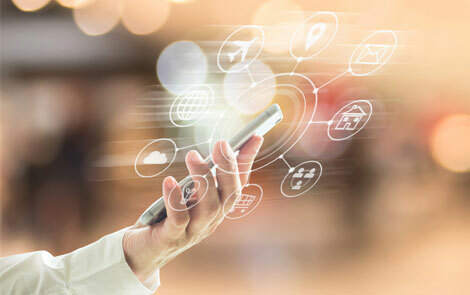 IBC Mobile Banking is accessible from any internet-enabled device, including iPhone, iPad, Android, and other smartphone devices and tablets. Access mobile banking via mobile browser or downloadable application and check your account anywhere, anytime! With the IBC Bank app, you can deposit checks by using your mobile camera. IBC Bank offers wire transfers to facilitate your personal, business and international financial needs. Many banks do not offer this important international service, but IBC Bank conducts same-day wire transfers every business day. 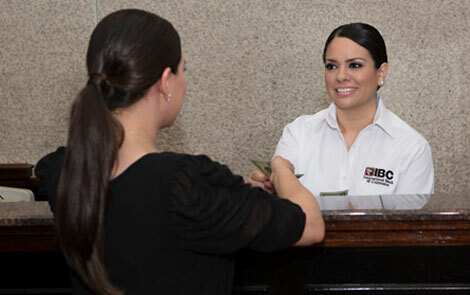 The Foreign Cash Limit Letter is used to inform its customers of new laws in Mexico that limit the amount of U.S. dollars that can be deposited into Mexican bank accounts. In addition, it emphasizes that U.S. law requires banks to understand the source of funds for all deposits made to U.S. bank accounts. The letter specifies steps taken by IBC Bank to implement these rules. According to U.S. Internal Revenue Service regulations, foreign individuals and entities must provide certification of foreign status every three years. The certification requires completing Form W-8BEN (Certificate of Foreign Status of Beneficial Owner) for foreign individuals or Form W-8BEN-E for Entities and providing the bank a properly executed copy of that document. 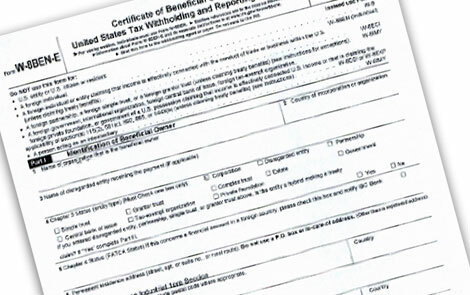 Accounts that are not properly certified are subject to U.S. withholding tax of 30% on the interest income received.